Last Days of Old Earth is a turn-based strategy game currently in development by Auroch Digital. It is available on Steam via Early Access during development. 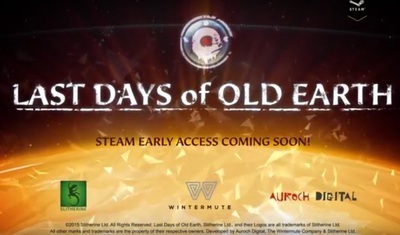 Last Days of Old Earth is only available on Windows Computers.